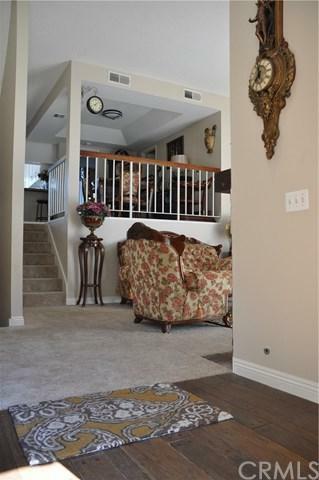 Located in very desirable Walnut Grove Village community of Rosemead, this beautiful family condo features three bedrooms, three full bathrooms, 1829 sqft of living space. The living room is bright and airy. Kitchen is spacious with mountain view. 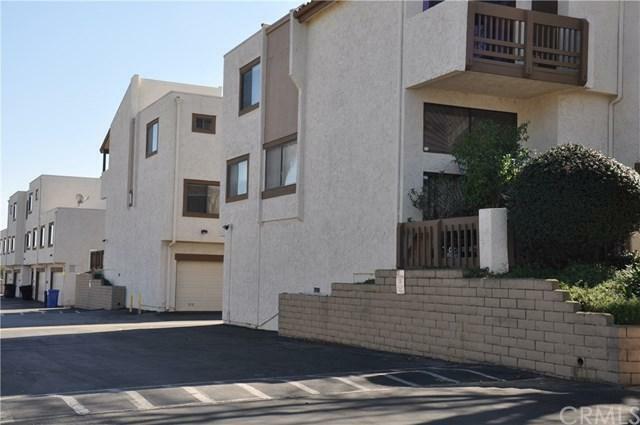 One bedroom is in downstairs, master suite and another guest room are upstairs. The community offers 2 Tennis Courts, Pool and Spa. 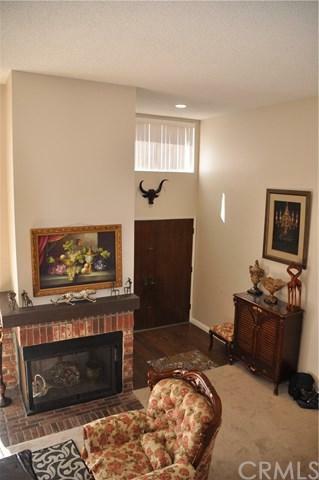 Very close to Montebello Town Center, Walmart and Whittier Narrow Golf Course. 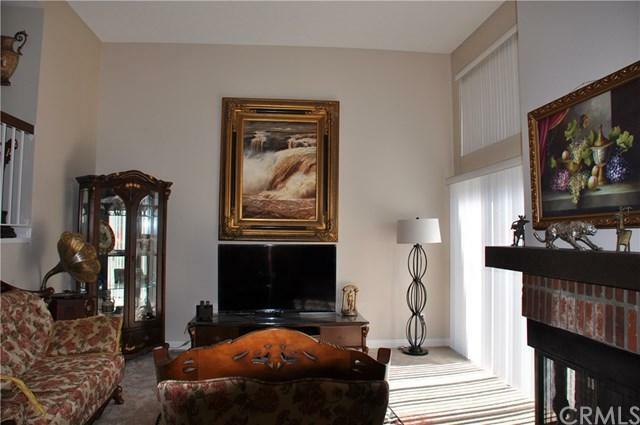 The whole property is fully furnished. HOA includes water and trash. Move in Ready.